Archery Innovations http://archeryinnovations.com/ "Open your field of view and see what you have been missing." The Anchor Sight is a scope you look into through a magnifying lens to view a display that consists of tiny characters printed on a Glow disc. The characters are dashes and spaces, which form a cross similar to a rifle scope. The characters do not appear small when viewed through the lens because of the magnification; and since the scope is attached to the ridged part of the bow (not the string), you are actually watching a highly magnified movement of the bow and arrow. "Always be prepared to...DISGUISE, HIDE, DECEIVE...ON THE GO!!!" The travel bag for the On-The-Go Hunter/Huntress. The all-in-one bag to take on your next hunt. All you need besides your Camo EsScents Bag is your deodorant, your favorite Camo and your weapon of choice and off you go! Courtney Archery was established in 1977 by Alonzo Courtney. The business was taken over in 1999 by son, Jon Courtney Sr. 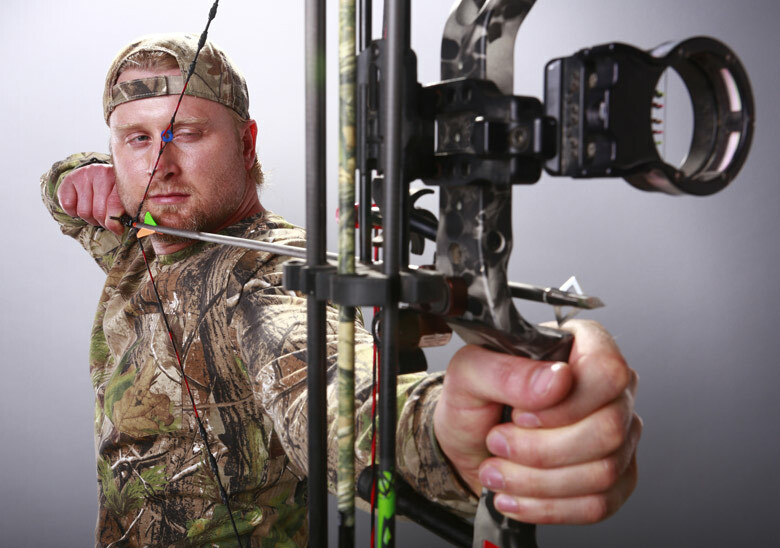 The Archery shop is an authorized Mathews, Hoyt, Mission, TenPoint, PSE and Parker crossbow dealer. 265 East Paletown Road in Quakertown PA. Once you arrive the shop is located in the back! If you're interested in archery lessons, please give us a call. We do private lessons and group lessons. 215.536.7504. Sky Outdoors - The Smoke Tube™ is a unique, lightweight, durable scent dispersal system designed for use with your favorite smoking scent stick. 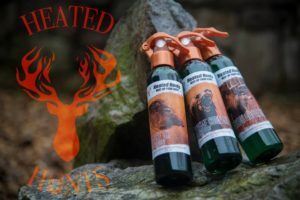 It can be used to attract deer, elk, bear, moose, wild boar, predator or any game hunt by releasing smoke as an attractant or cover scent. The Fire-N-The-Hole™ Broadhead is a 3-blade, fixed, 100-grain broadhead (also offered in 125 grain), providing exceptional stability, quick kill impact and astounding field point accuracy. 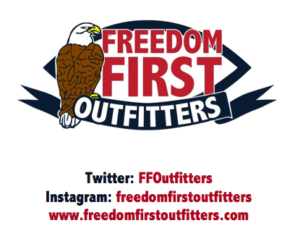 Freedom First Outfitters does sale Firearms and Ammunition, but we are not just a gun store. We carry all types of outdoor sporting goods and equipment. 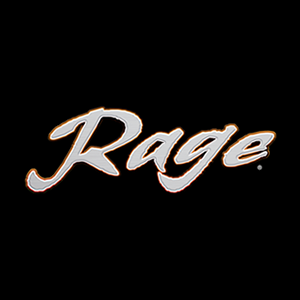 We are a 100% Combat Veteran owned company so we know guns, ammo, and tactical gear, and we are also outdoor sporting enthusiast. Ground Attack Hunting Products..."Capture your hunt for future memories." CellPhone Bow Mount. For more info call: (785) 528-2661. High Country Archery Letter From The President - 34 Years of Speed…34 Years of Innovation… 34 Years of Making Dreams Come True! There is a buzz of excitement at HCA as we enter in to our 34th year of business and anticipate the unveiling of the 2015 product line and website. Every where you look, in every department, everyone is diligently working as the dreams, hard work and hours of preparation unfold. Here at High Country, not only are we excited about where we are going with the NEW HCA, but we are especially proud of where we have come in the last 34 years of business. Since I purchase the company in October 2009, I have a great respect for all the accomplishments and achievements that HCA has had over the years and it propels me to press forward in designing, producing and providing the best product and service available. Heated scent dispenser and Scent eliminator. Heat Up Your Hunt! Heated scent dispenser and Scent eliminator. Heat Up Your Hunt!! The SLOBBERKNOCKER! The latest in small game archery hunting. Let 'er fly and live the dream! Midwest Custom Bowstrings is Omaha’s bowstring supplier. We know the sport. We know the equipment. Our strings are made to work for you with your bow. You can depend on the gear you take into the field when you go with Midwest. Peep Eliminator 618-526-4427 Peep Eliminator is a compound bow rifle alignment sight that brings rifle-like accuracy to the archer. The Peep Eliminator simplifies archery by making the archer maintain the same form shot after shot. For the very first time ever shoot a right hand bow and aim with your left dominant eye or vise-versa. 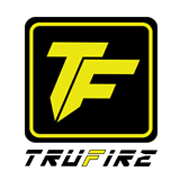 1230 Poplar Ave Superior, WI -800-282-4868- When Tru-Fire designs a new product, we want to make certain it gives you, the consumer, years of trouble-free use and dependability. One of the first issues we address is using the same material on the internal firing mechanism. This is important because when different metals with different hardnesses are combined in a firing mechanism, premature wear can and often times will occur. Be careful, other release companies firing mechanisms are made from different metals altogether. Tru-Fire, on the other hand, designs firing mechanisms to utilize the same metal and hardness on all of our release firing components. High Country Archery Letter From The President - 34 Years of Speed…34 Years of Innovation…34 Years of Making Dreams Come True!